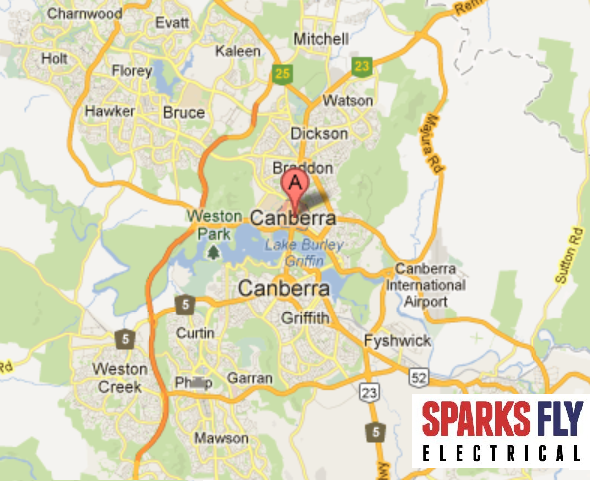 Canberra Electrician - AFTER HOURS Sparks Fly Electrical is Canberra's best electrical service. 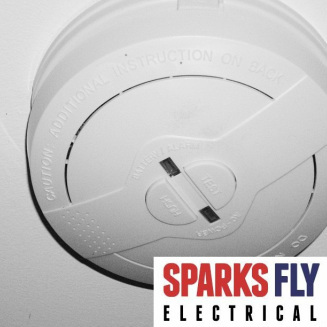 At Sparks Fly Electrical we understand that you can't be home all day. That's why we offer out of hours services. We're happy to come to you before or after work hours to cater to your needs. Phone us or email today! Our fully-licensed team of electricians understand that you work too and it's not always possible for you to be home during work hours. We are happy to work around your schedule and make it easier for you to get the job done. We live and work locally and have the know how to satisfy any requirements you might need to be met. Being Canberra based we are able to respond to all customers throughout the metro area promptly, within a timeframe that suits you.